On the 25th of April we are cooking food for the Berliner Obdachlosenhilfe, who, for many years have been doing excellent work, bringing food and other necessities to vulnerable people all around Berlin (Wedding, Mitte and Kreuzberg). As ususal we set up a sign up sheet. And unfortunatley this time there’s limited space in the kitchen. 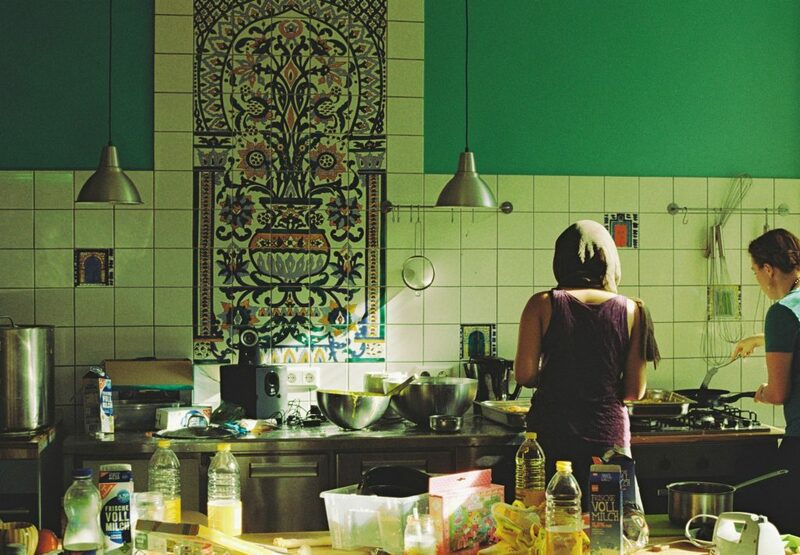 If spaces are full, don’t worry, the social cooking day is coming up on the 5th of May at Refugio in Neukölln again.